This week we’re delighted to announce an exciting new position for Gayle Brown. Gayle is now the EBYR Associate Publisher and Art Director. She has worked with EBYR books since the imprint was launched, and she has done a wonderful job working with our illustrators as the EBYR art director. 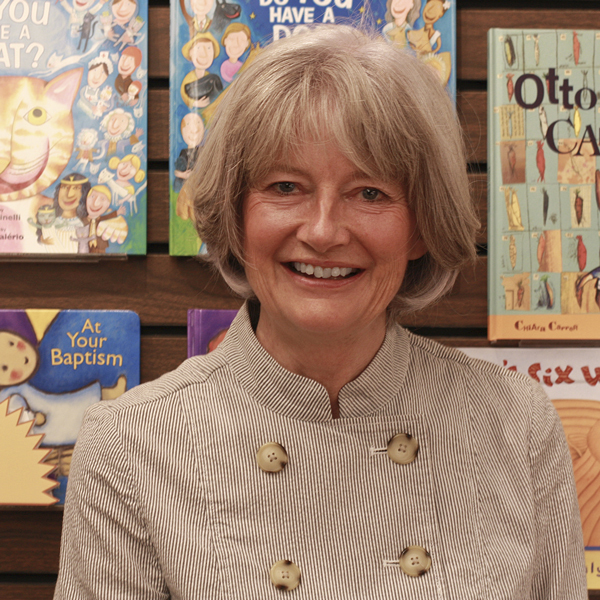 Gayle’s new position reflects much of the diverse and important work she has already been doing: acquiring foreign titles, overseeing production timelines, and doing whatever it takes to keep our books on track. We’re privileged to work with someone who possesses such a keen sensibility and a sharp eye for good books and illustrations! Today is your first chance to enter our Black History Month giveaway. 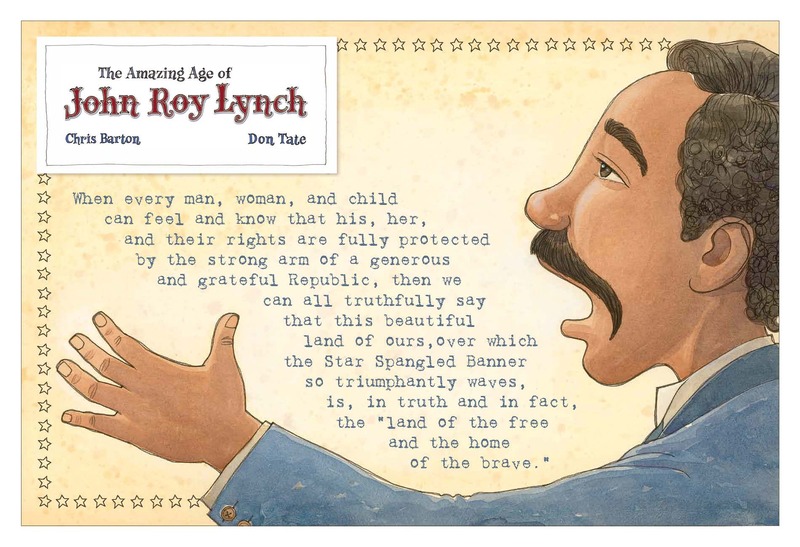 We’re giving away a limited edition poster of artwork from The Amazing Age of John Roy Lynch plus a copy of the book when it’s released in April. Click here to enter the giveaway before midnight next Wednesday, February 18, for your chance to be one of five winners. book by The Children’s Book Council.